discounted at over 75% off the regular price! Each banner is 3ft x 6ft and features full color printing. Banners are made from 13oz vinyl scrim material and have hemmed edges with metal grommets every 2 feet for easy hanging. 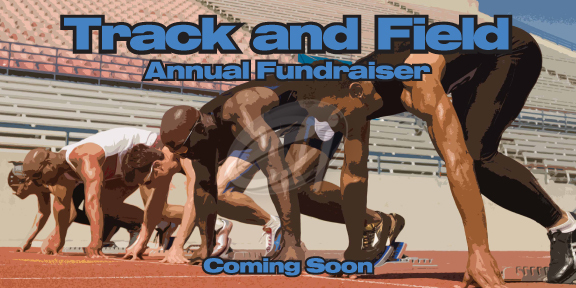 This banner will help you run a great fundraising campaign! Take advantage of this one-time offer and we’ll ship it directly to you right away! We can ship it to any US address!